Holly Flynn is the daughter of bestselling saga writer Judy Turner, who wrote as Katie Flynn and sadly passed away in January 2019. 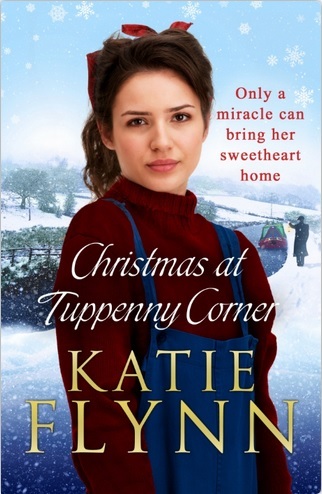 Holly worked with her mother as an assistant for several years and, for the first time, joined her mother in co-authoring the Katie Flynn novels with the publication of Christmas at Tuppenny Corner (Arrow). 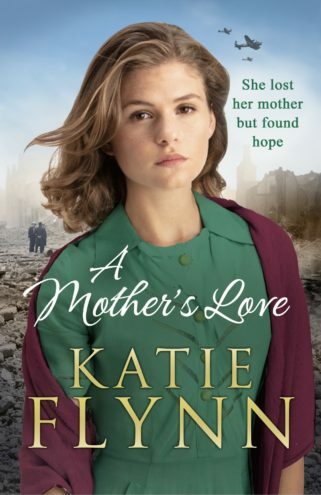 Further Katie Flynn novels on which Holly worked with her mother lie ahead, the next being A Mother's Love (Arrow, March 2019) and A Christmas Gift (Arrow, October 2019). Holly lives in the North West with her husband Simon and their two children. 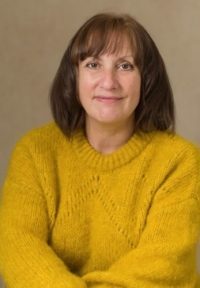 When not writing she enjoys walking her two lurchers Sparky and Snoopy in the surrounding countryside, as well as cooking forbidden foods such as pies, cakes and delicious puddings!